One of the most important aspects of running a website, is being found by your target group. With reports of social media and search engines changing their systems to make it harder to find non-mainstream information, it has become more important than ever to have our own, independant search engine specialized in Rife information, history and when you can fine books, videos and even devices. 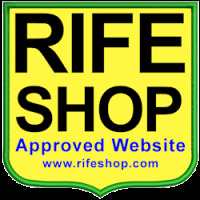 The Rife Shop Links Directory has been online for years, originally as part of the Rife Forum. However the existing system had become outdated and only linked to a few websites. During September 2017, The Rife Forum was given a major facelift and it was decided that the Links directory needed to be modernized and moved to its own platform as well. An entirely new system was implemented that is responive, so that it works on computers and smartphones easily. With 70% of internet traffic now coming from mobile devices, making the system easily work on smartphones and tablets was imperitive. We now have the system online with a number of important links. But that is not enough, we want to link to everyone associated with legitimate Rife research, etc. as well as links to the relevant units available. 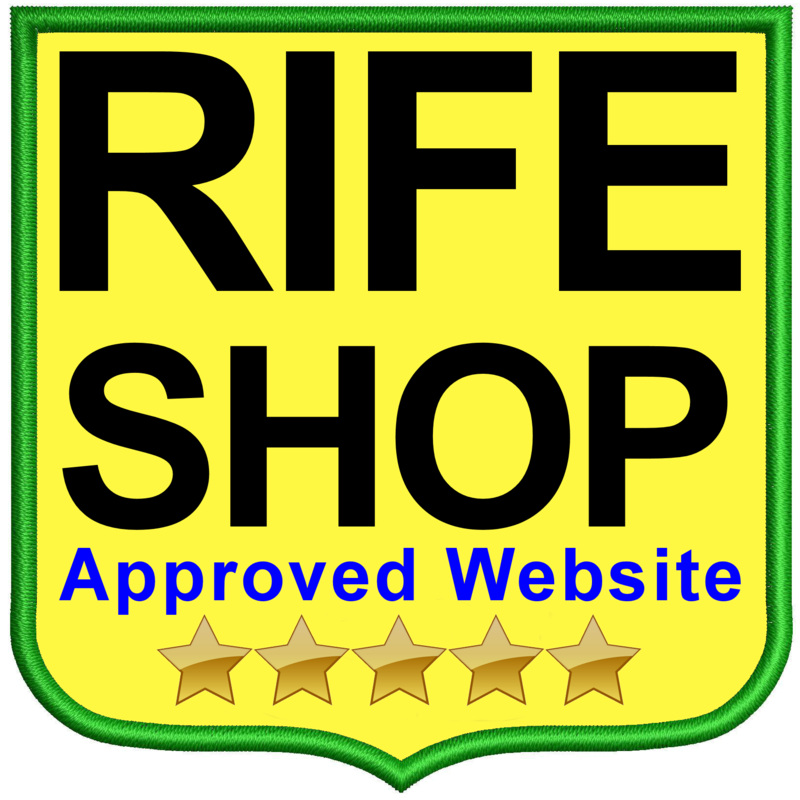 So if you know of a website that is not on our system, please click on the Link / Add Link button at the top and provide the details. Do not worry if you cannot fill in all the info, as long as we have a correct url, we will try to work out the rest. If you have a Rife-related website, yourself. Please link to us here as well. He have enclosed some banners that you can use on your website to link back to us. 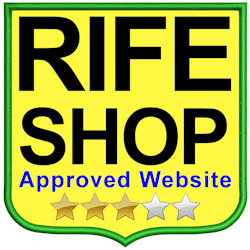 You can use the Approved Website square banners (250x250 pixels), if your website has been approved and listed on this website. If we have rated your website, you can use the icon that has the number of stars matching our rating of your website. You can also use any of the four 728x90 banners on your website, irrespective of if your website is approved of not. Please click here to obtain the correct link to embed on your website. The combination of the various websites linking to us and we linking to you will help all of us. 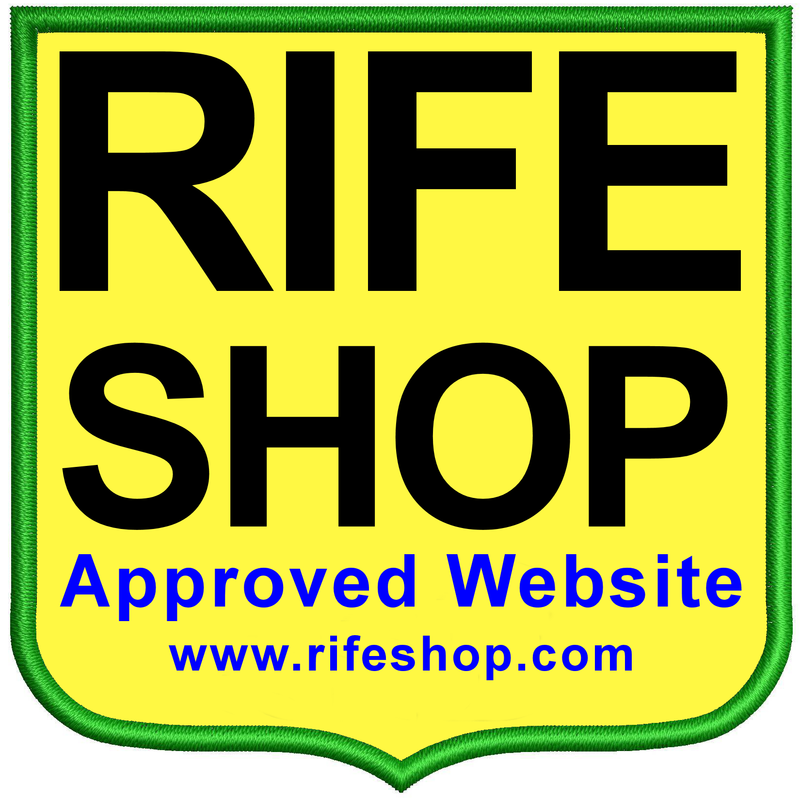 It vastly improves access to Rife related websites as we and the visitors now can find their way through the maze of the various websites. Add your website to our links directory.